Mayo - 41744 POSTCARD: IRELAND: CO. MAYO: Ashford Castle, Cong, Co. Mayo. 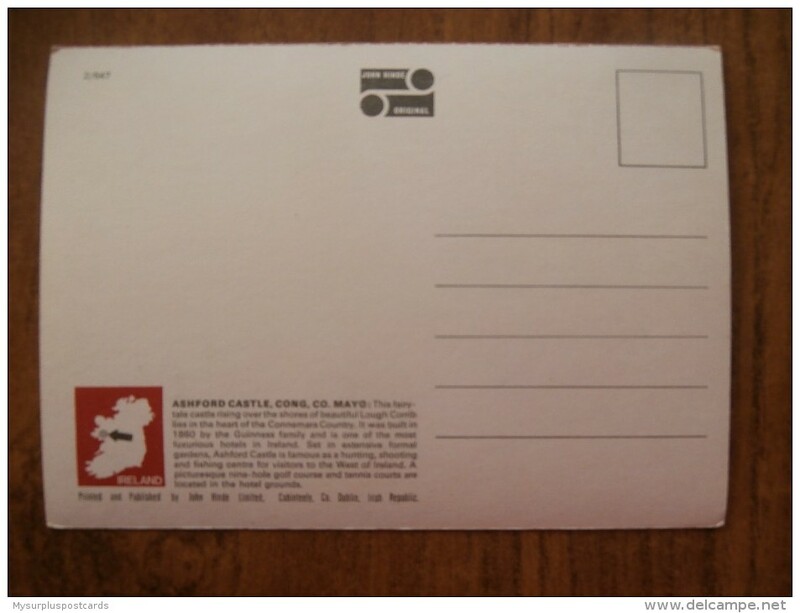 DETAILS: 41744 POSTCARD: IRELAND: CO. MAYO: Ashford Castle, Cong, Co. Mayo. CONDITION: Please take a close look at the photos of front and back for condition and details of this postcard. 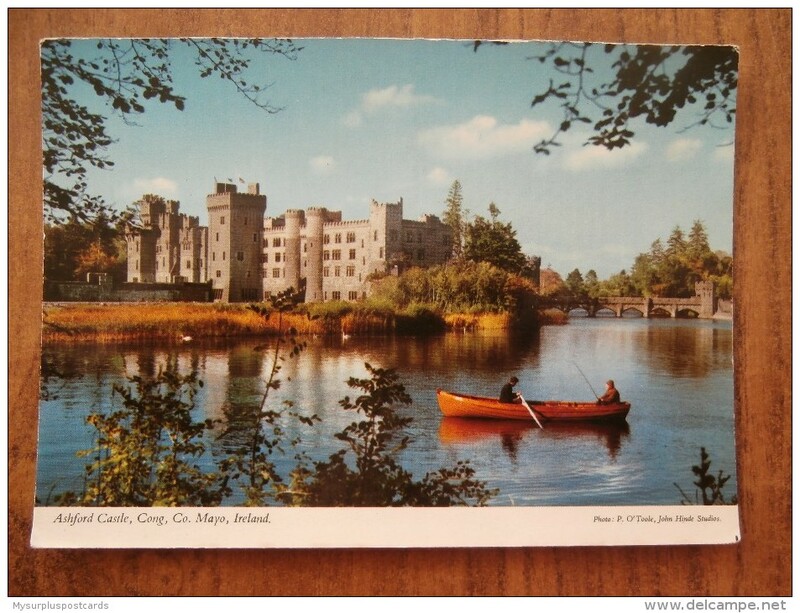 DETAILS: 41744 POSTCARD: IRELAND: CO. MAYO: Ashford Castle, Cong, Co. Mayo. CONDITION: Please take a close look at the photos of front and back for condition and details of this postcard.